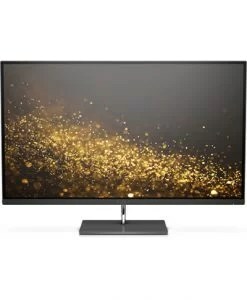 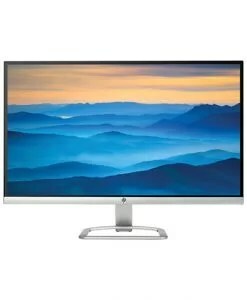 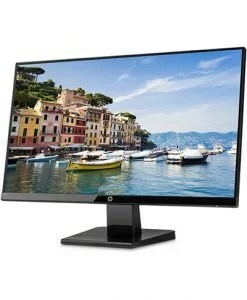 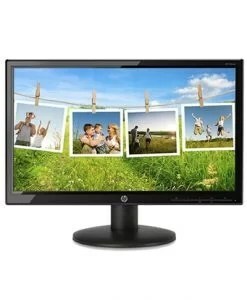 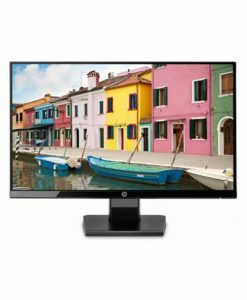 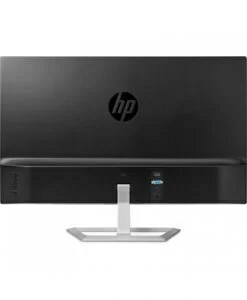 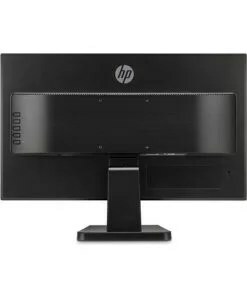 Enjoy watching high-resolution movies, videos, and photos on the HP HD LED Backlit monitor. 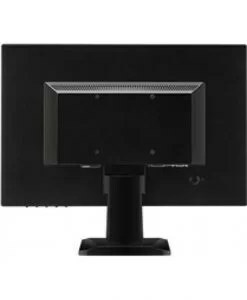 This high-definition monitor has an adjustable screen. 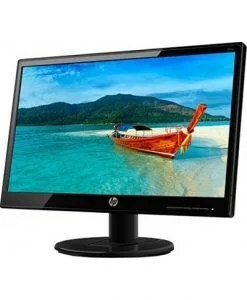 You can tilt the screen 5 degrees forward or 20 degrees backwards based on your viewing comfort. 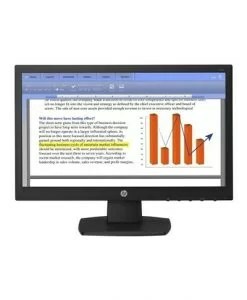 The sleek and compact design of this monitor ensures your work space remains uncluttered and free. 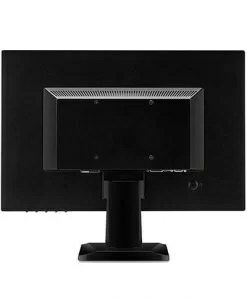 This energy-efficient monitor is designed with a mercury-free backlight and arsenic-free glass. 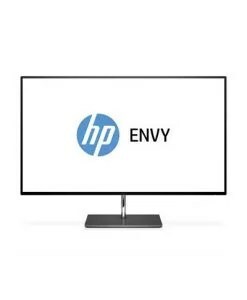 It helps keep your power bill low.